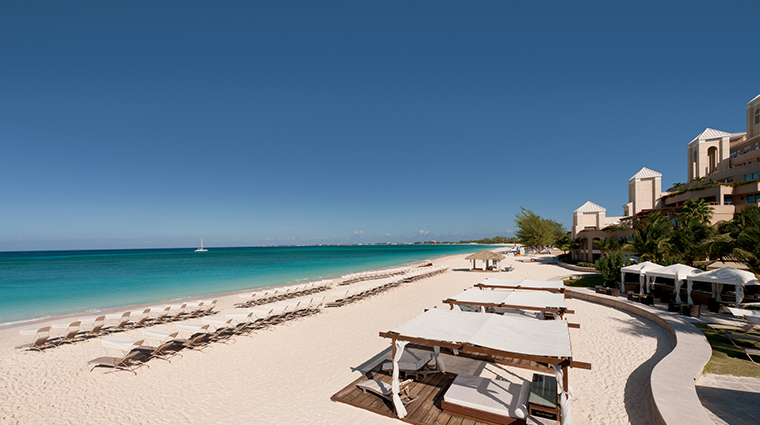 Set on Grand Cayman’s famed white-sand Seven Mile Beach, The Ritz-Carlton, Grand Cayman lays claim to one of the Caribbean’s most beautiful backyards. 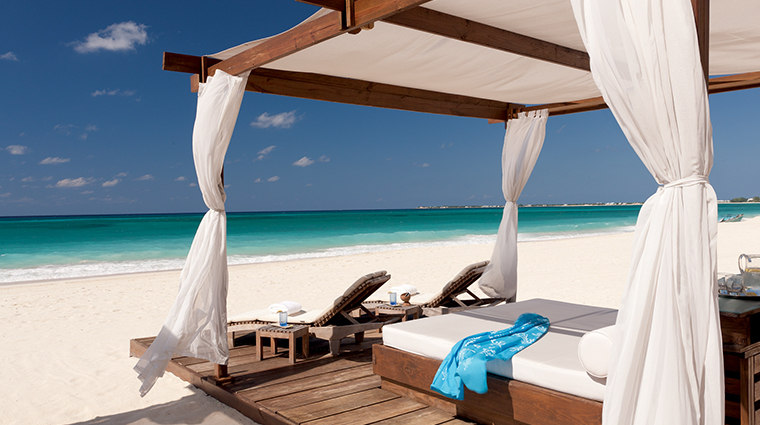 Add the Greg Norman-designed Ritz-Carlton golf course, the custom Nick Bollettieri tennis program, Jean-Michel Cousteau’s Ambassadors of the Environment activities and signature restaurant Blue by Eric Ripert — stop by the resort at the beginning of each year to see the Five-Star chef host a culinary clique that includes Emeril Lagasse, José Andrés and many top chefs during the Cayman Cookout — and you have a resort with one well-rounded luxury lineup. 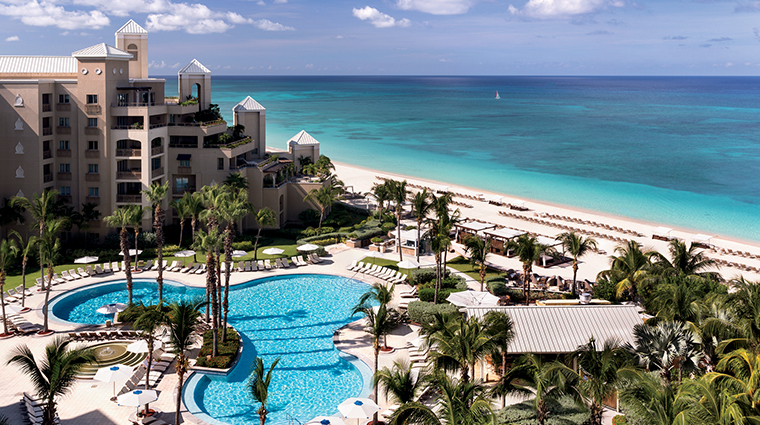 While this 376-room Ritz-Carlton could rest on its second-to-none setting and celebrity-studded laurels to attract guests, instead it invested in a 2013 redesign only eight years after it first opened its doors. 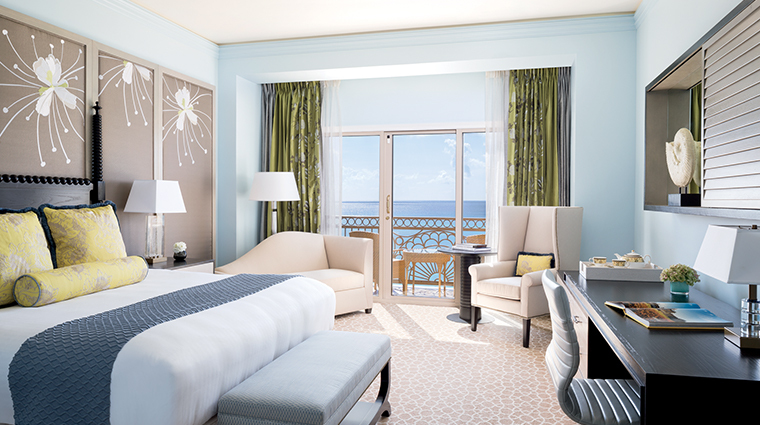 As part of the redesign, out went a more traditional Ritz-Carlton luxury look, and in came a fresh palette inspired by the seaside setting — think soft blue walls, green silk botanical-print drapes, wooden sunburst mirrors, modern floral wall panels and glass lamps with a white coral motif. As you journey to your room, you will indeed know you’ve arrived in the Caymans: Grab a tropical welcome drink from the lobby’s miniature, pink-shuttered island cottage, and pass through hallways that serve as gallery space for local artists. 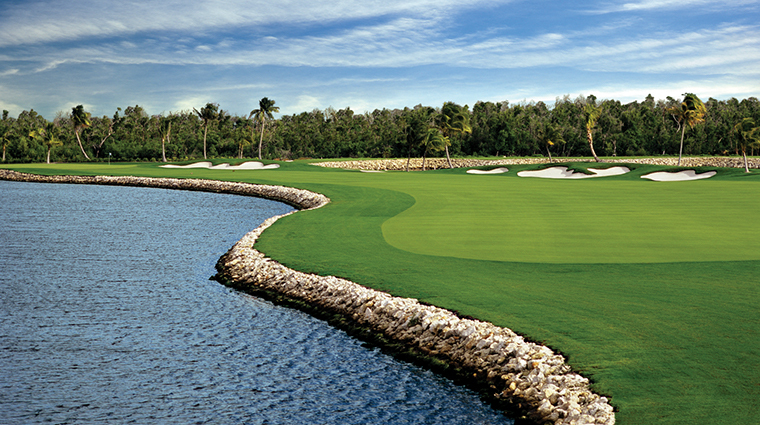 Greg Norman’s nine-hole Ritz-Carlton golf course provides ample challenges as you tee off into Caribbean trade winds and navigate eight waterfront holes. 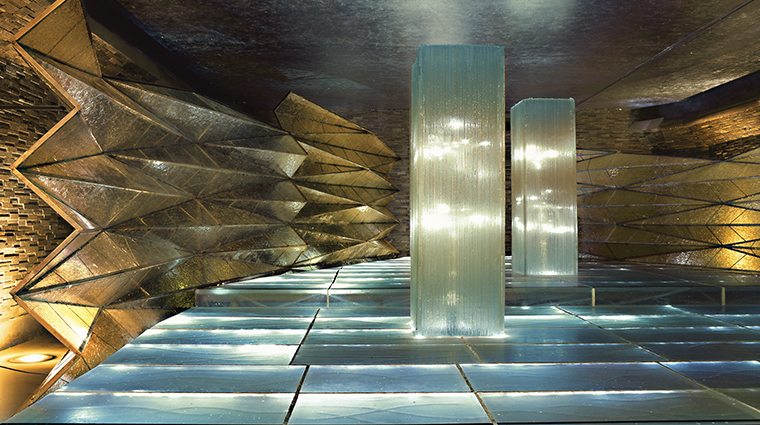 After a day full of sun-drenched activity, the hotel’s water-inspired La Prairie spa is a welcome respite. 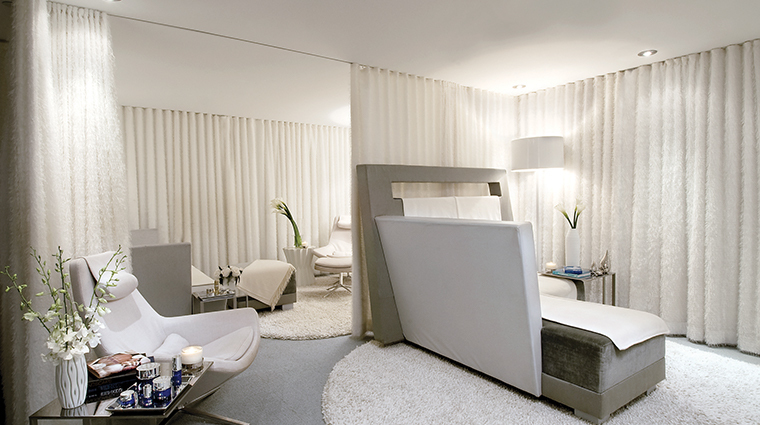 Treatments marry La Prairie’s anti-aging signatures, such as the brand’s caviar firming facial, with island indulgences such as a mango-papaya or coconut body exfoliation and massage. 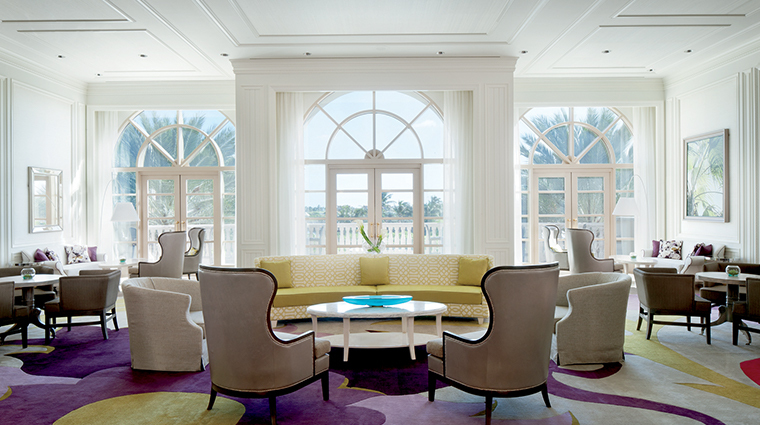 Balance your intake of spiked Caribbean tipples with a proper English tea daily between 2 and 4 p.m. at the Silver Palm lounge. Families will find a hit in Starfish Cay, an interactive water playground full of slides and fountains. This inherently family-friendly property entertains children and adults alike with Ambassadors of the Environment; enroll your little ones in snorkeling 101 or join them on a mangrove kayak trip. On the resort’s five tennis courts, Nick Bollettieri-trained pros instruct adults and juniors in clinics using the methods the famed coach employed with clients such as Andre Agassi and Monica Seles. With residential touches such as cream-colored chaises, sleek cabinets with leather-wrapped hardware, leather rolling desk chairs and plush throws from designer Andrew Morgan, you’ll feel like you’re a guest in a sophisticated island home. 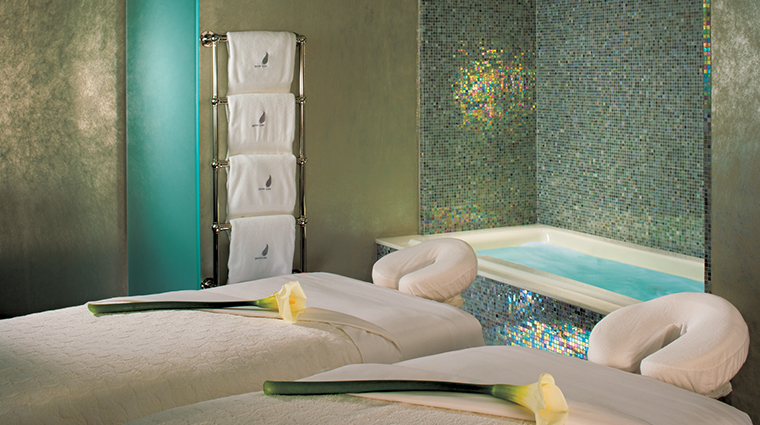 In the marble bathrooms, plush robes and Asprey bath products make for a spa-like experience after a soak in the tub. 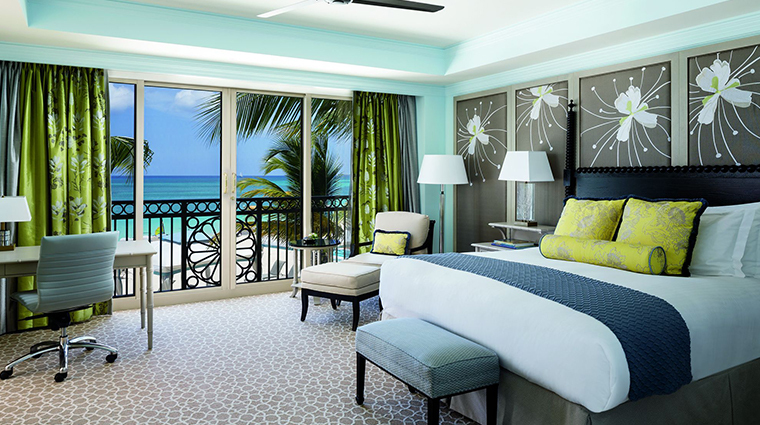 All rooms and suites, from the smallest (they begin at 480 square feet) to the grandest (two residential suites measure nearly 1,900 square feet apiece), feature private balconies from which to watch the palms sway. 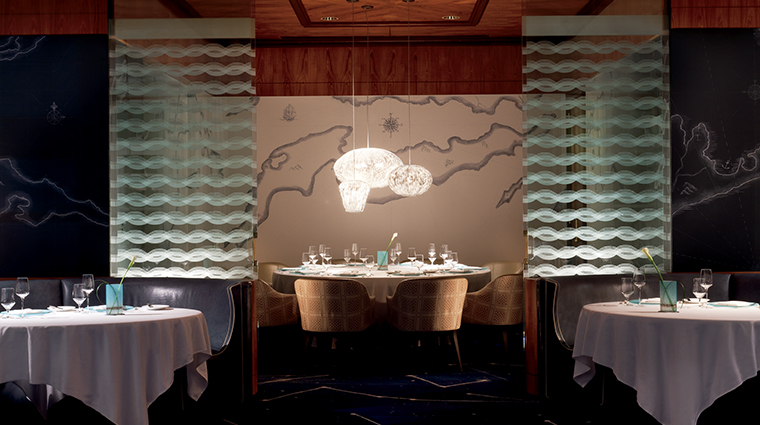 Blue by Eric Ripert is one of the region’s best fine-dining venues, partially because of the four-course à la carte dinner menu, and the Eric Ripert and Blue tasting menus. The former re-creates the most popular dishes from Le Bernardin in New York, including Ripert’s melt-in-your-mouth tuna with foie gras. The latter focuses on dishes featuring the day’s catches, which can include wahoo, conch and cobia. 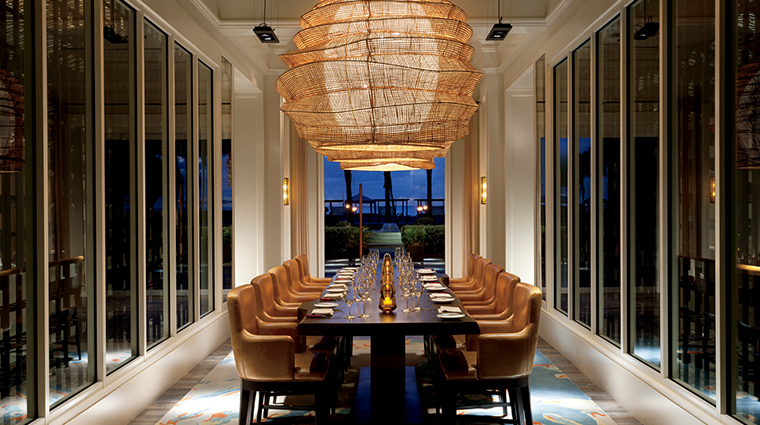 Seven is a visually striking steakhouse with ocean views and a Sunday brunch topped off with endless Taittinger champagne. 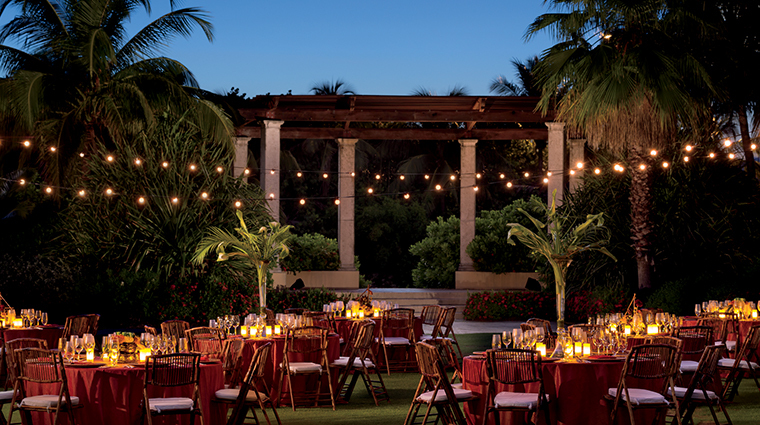 Andiamo is an alfresco Italian eatery serving housemade pastas, flatbreads and pizzas. 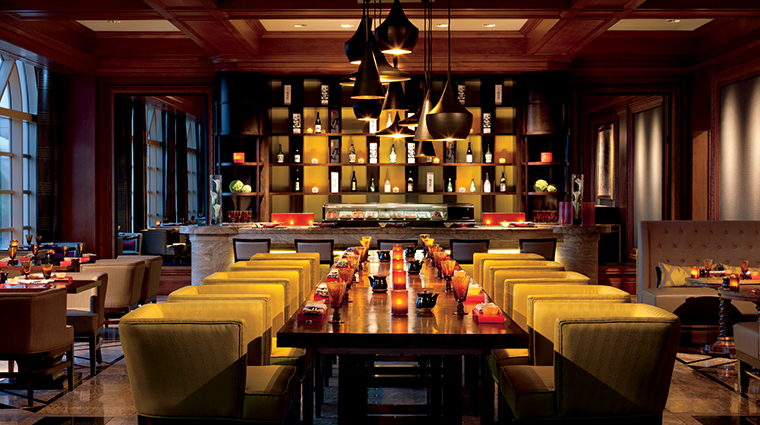 Just off the main lobby, Taikun offers a huge sushi collection, a chef’s omakase menu and fresh wasabi grated tableside. Come cocktail hour, head to Silver Palm for a Belly Pepper (Stoli citrus vodka, muddled red and green bell peppers, vanilla syrup, lemon juice and ginger ale) and a Cuban cigar. Or, you can always kick back outside at Bar Jack with a frozen banana-berry Rum Runner.